Urmobi - Developing Casual Games for you. Urmobi is a team of creative people specializing in casual game development based in Ukraine and Cyprus. Our goal is to create successful gaming apps, apps that people will use in daily life, apps that top the charts. 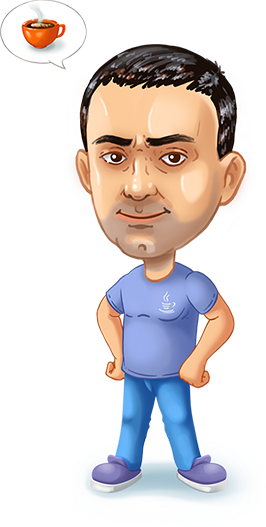 Our team is passionate about game creating that’s why we build incredible products quickly and cost-efficiently. Our understanding of mobile market enables us to bring a level of expertise to your enterprise like no one else. We know how to make the applications that can scale to your business needs. 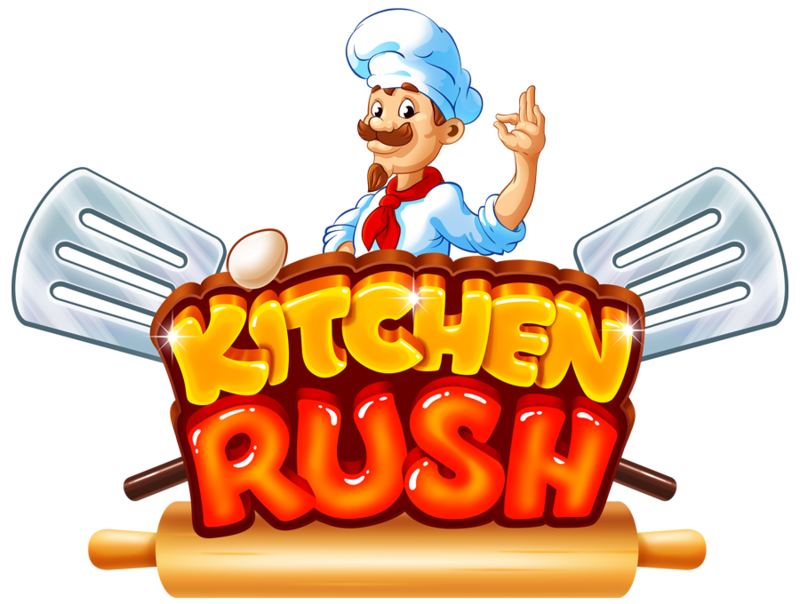 An exciting game where everyone can prove himself as a chef in the kitchen. Create original recipes, win the cuisine of the world restaurants and become the world-famous manager of a chain of restaurants. Attract more customers to your restaurants due to high-quality and fast service. Conquer the hearts of your restaurants’ visitors with exclusive dishes and move to the heights of glory! 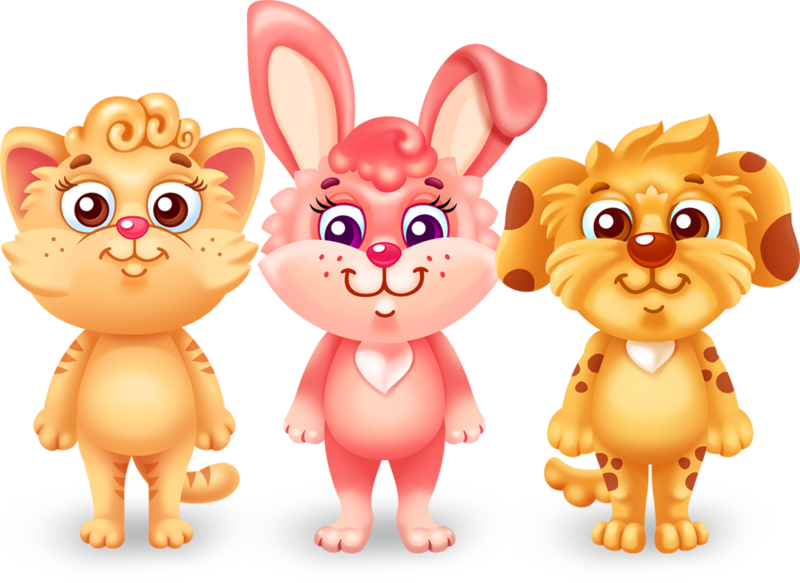 Charming pets are ready to brighten up the leisure time of your children. Exciting interactive games with pets will bring a lot of fun to your kids! In the hands of your children there is a great deal of ways to get a good mood and fun playing with cute little animals. Call the animals, learnt the numbers with them, dress up the animals and have a lot of fun! 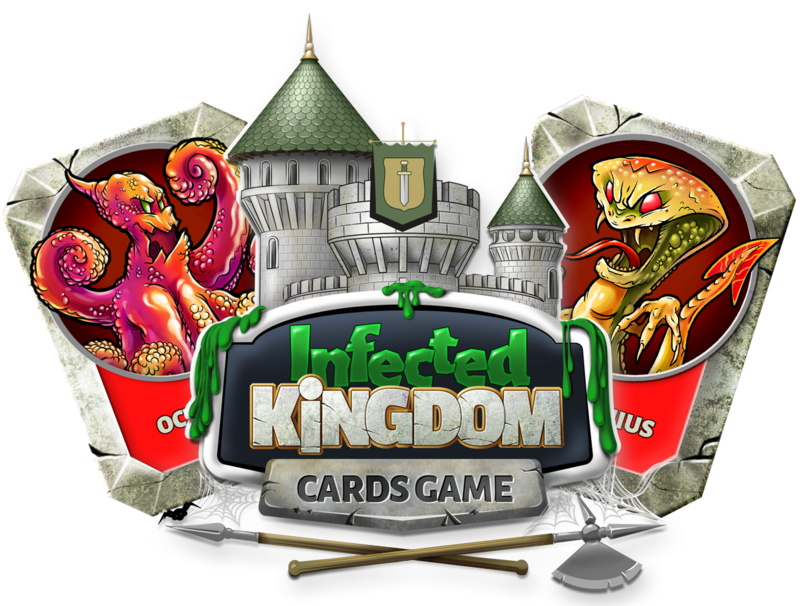 Infected Kingdom is a single-player card collection game. The player will have to defeat the evil spell that captured the once thriving kingdom. Become stronger by opening new cards, defeat the monsters standing in your way! Experience in a service-oriented architecture.